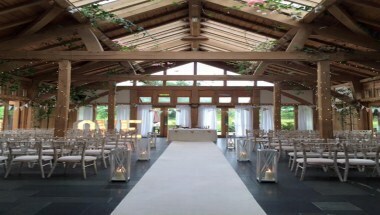 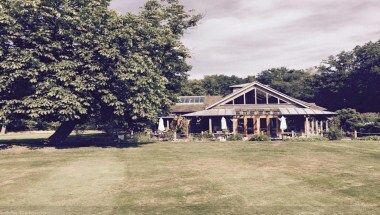 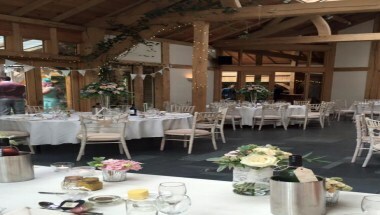 The Oak Tree of Peover is a unique contemporary venue in the heart of Cheshire surrounded by stunning countryside views. 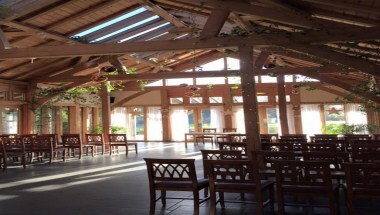 It is one of the most beautiful barn wedding venues in the country. 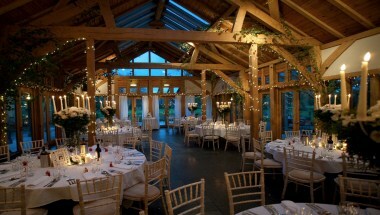 Our venue provides you with the perfect setting for your first dance and wedding disco.